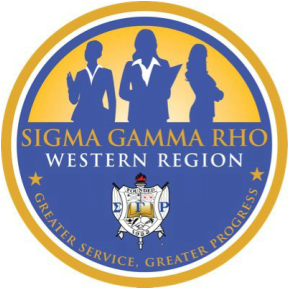 The Western Region was established in December 1952 at the Boule in Cleveland, Ohio. Prior to this, the Western Region was part of the Southwest Region. From 1952 – 1961, the Western Region was called the Far West Region. It wasn’t until the 27th Boule in Philadelphia, Pennsylvania that the name was changed to what it is today. 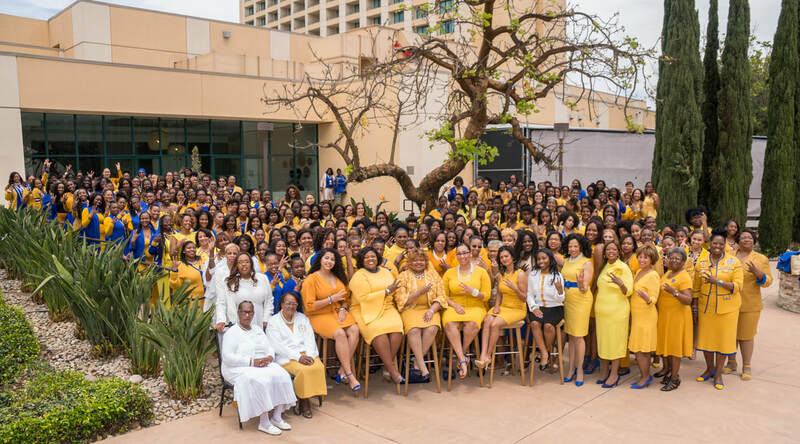 Soror Leslie B. Crossland, the founding pioneer behind the Western Region, served as the first Western Region Syntaktes from 1952-1959. In July 1953, the first Western Region Conference was held in Phoenix, Arizona. Beta Mu Sigma was the host chapter. The Western Region is currently comprised of the following areas: Alaska, Arizona, California, Colorado, Hawaii, Idaho, Montana, Nevada, New Mexico, Oregon, Utah, Washington and Wyoming.